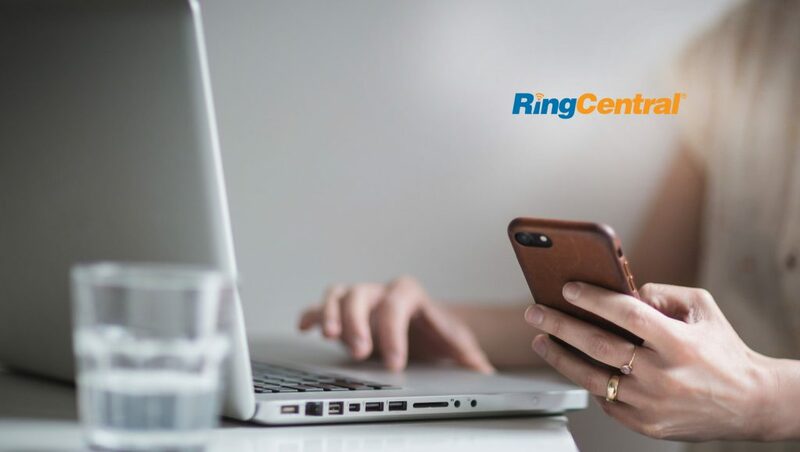 RingCentral, Inc., a leading provider of global enterprise cloud communications, collaboration, and contact center solutions, announced the expansion of its open platform with RingCentral Embeddable, enabling developers to easily and quickly embed communications into their enterprise applications. RingCentral also announced extensions to its API library with new e-Discovery and message retention APIs. These new solutions will be showcased at the RingCentral booth #1806 at Enterprise Connect, March 18–21, in Orlando. The RingCentral open platform is seeing strong momentum and has more than 20,000 developers and over 2,000 integrations. With RingCentral Embeddable, developers will now have the ability to integrate communications and collaboration capabilities into their enterprise application workflows within minutes. In addition, the new APIs will give developers direct access to communication information related to voice, SMS, fax, account configuration, and communications data for RingCentral customers. RingCentral Embeddable offers developers the capability to embed voice and SMS messaging into RingCentral customer’s business applications. E-Discovery: With the new e-Discovery API, administrators can now generate a report of all messages including data, such as SMS, chat, MMS, voicemail, and fax, and track them by user for additional enterprise legal and compliance guidelines. Message retention: The new message retention API enables administrators to extract messages that can be used for additional compliance and data retention requirements. RingCentral Embeddable and the new open APIs are immediately available to customers globally.